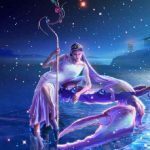 Late Friday night, or very early Saturday morning, depending on your location, the Sun moves away from fiery Leo, into the earthy and more grounded sign of Virgo. Practical concerns, self-improvement, and the application of more effective methods are emphasized. 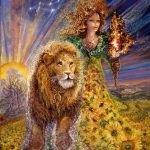 It’s time to harness the creative ideas generated during the Sun’s passage through Leo to create and deliver the “new and improved” version of something. Most likely that would be you, but it could be a project or product. The New Moon in Vigo rises on Monday, August 25th, emphasizing new beginnings that reflect the qualities of that sign. The trick with Virgo is to recognize where improvements are needed and to implement those without engaging in an overly self-critical analysis that concludes “because you’re not perfect, you’re therefore worthless.” It’s a very real tendency for most whenever Virgo is emphasized. It’s better to remove whatever you recognize as flawed, with the detailed precision of a skilled surgeon, to replace it with something better while preserving the beauty of what’s already there. Don’t let self-bashing limit your capacity to receive the amazing gifts Virgo has to offer. Saturn and Mars align this week making it critical to consider and reconsider any actions that feel driven by passion, vindictiveness, or resentment It may be necessary to step back from something potentially dangerous and the potential for creating powerful enemies. 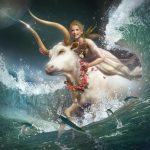 On Monday Venus moves into a beautiful trine aspect with Uranus, stimulating relationship breakthroughs, allowing the love and support to flow. 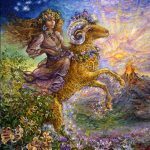 Aries may be more hopeful this week as they begin to unravel what it is, exactly, they need to do to moderate potentially dangerous behaviors. It is fortunate that love appears to be overflowing, giving them the energy and nourishment needed to do what’s necessary. It’s time to come down to earth, to pull back from the precipice, to self-limit overindulgence, and to begin to engage differently. 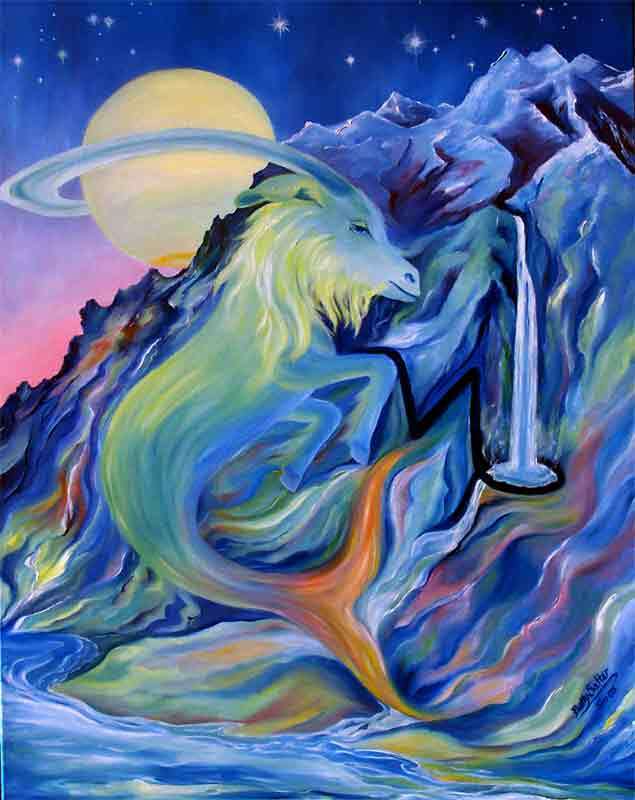 Organizing, making lists, attending methodically to the details of health issues, domestic responsibilities and their work, Aries begin to address the mundane but essential aspects of life that keep them grounded enough to receive a consistent influx of spiritual guidance. 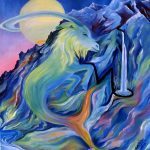 Aries comes back home to the self, to their nurturing commitments, and to the inner place that never fails to comfort and stabilize as they release old relationship patterns. This week there appears to be a pattern of indecision that needs to be broken. Worrying and feeling restless or ineffective may be taking a toll. There is some lack of clarity around decision-making in general that keeps you in a “neither here nor there” state. It can feel both unstable and unresolvable. This week it’s time to consider that the time may never come when things are 100% clear and unambiguous and that decisions often require “a leap of faith.” Having faith in yourself and the commitment to discipline your thoughts in ways that support the desired outcome is more important than 100% clarity. It’s time to make and to take responsibility for your decisions and to do the work required, after the decision is made. But the first step is to decide. The option is to feel increasingly panicked, lost, disempowered, and unable to achieve anything. Breaking self-limiting, indecisive, habits greatly benefits the ones you love most – children, partners, and yourself. 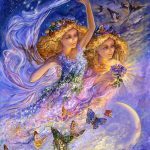 It requires a disciplined approach for Geminis to maintain their focus amidst a flurry of “rapid fire” thought, too much information, conflicting ideas, and the “high-strung” atmosphere characterizing their immediate environment. But the Cosmos is making a continuing attempt to reconnect you with your essential nature, highlighting your practicality, increasing your awareness of “what works”, your ability to simplify, and to engage highly effective methods that stabilize you. Humility and hard work comprise your natural foundations. You may be experiencing some major success as result of “keeping the faith,” but challenges continue. 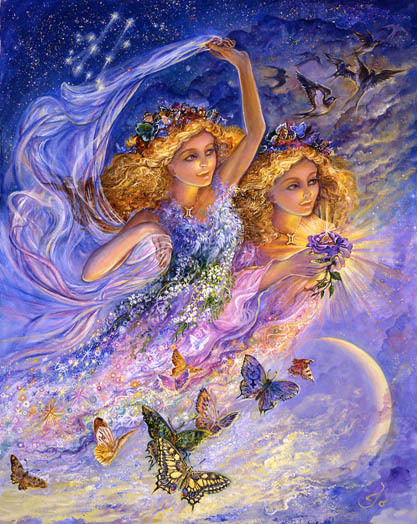 “Coming home to yourself” is a theme that repeats and intensifies through Monday’s New Moon. Harnessing powerful energies threatening to unleash old fears, negativity, and destruction can be channeled through self-discipline, clarity of thought, and simplification. Your core nature is being highly engaged to move you past old sticking points. 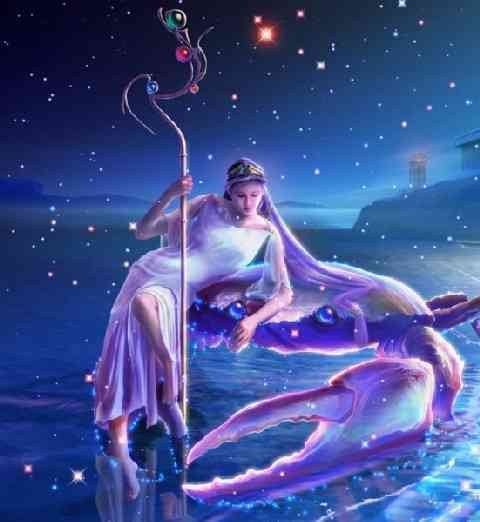 This week Cancer is able to unite, through more organized, health-oriented, and disciplined routines, the need to satisfy themselves emotionally with creative actions that can manifest especially nourishing conditions. Some kind of new arrangement results from narrowing the discrepancy between what you truly believe and how you live your life on a daily basis. 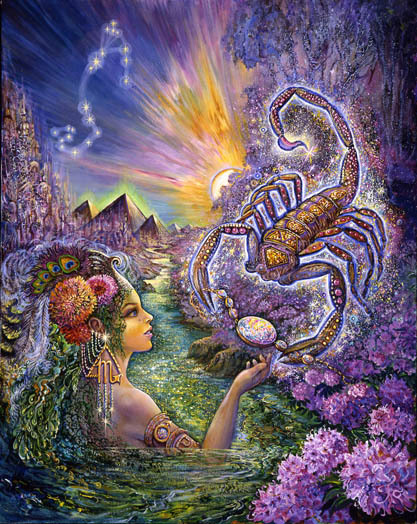 In other words, the current astrology is giving you the creative means, effective actions, and emotional nudging to more consistently “practice what you preach.” Your commitment to nourish yourself is somewhat stifled by old tapes “playing in your head” that encourage you to “keep the peace”, to take care of others first, and to emphasize appearance over substance. Those habits need to die a quick death this week in order for you to make the needed adjustments. Your beliefs tend to be “of the highest order,” encompassing selfless service, transcendence, dreams, compassion, and love. Over the next month you simplify your environment and rearrange your routines in ways that allow you to live more freely in that higher realm. 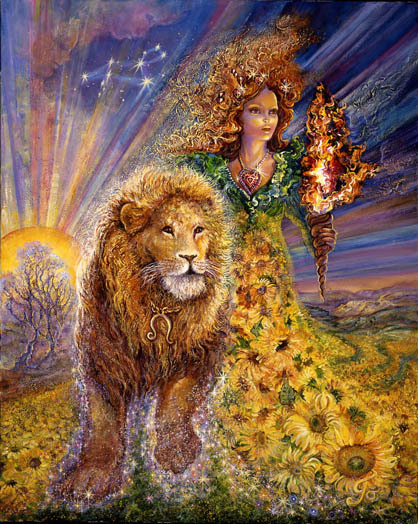 Leos have recently experienced a rebirth, but they may be in danger, in their exuberant state, of over-extending, exhausting, or otherwise “burning themselves out”. Something needs to change in the direction of grounding yourself in the wisdom of methods that preserve your health, strengthen your immune systems, protect your body, and replenish energy stores. Pulling back now from a period of over-spending may also be necessary. This week there is a need for better balance between rest and work, simplification, organization, and clarify concerning what, for you, replenishes and what depletes. Details need to be taken into consideration and the limits of your capacity need to be acknowledged. 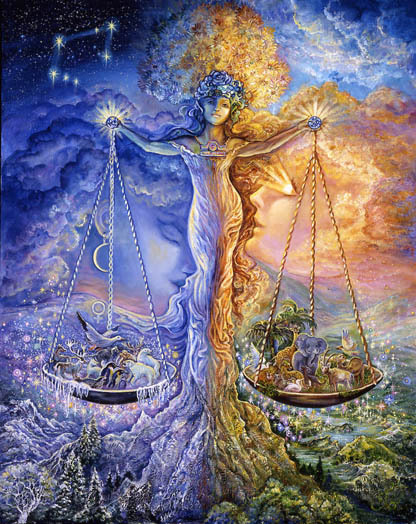 The Sun’s move into Virgo, indicates the need to work smarter not harder. Ultimately your ability to feel happy and deeply satisfied depends on you making some improvements in your ability to conserve and restore what’s been depleted. The message is that this is a marathon, not a sprint. Asking for support and relying on available resources is a wise approach this week. This week there is the culmination and possibly “final episode” in some long drawn out ending that may involve children, creative projects, and possibly partnerships. Working behind the scenes are fortunate and supportive energies designed to clear your path of all obstacles previously preventing forward movement. The next two weeks may be especially busy for you and it’s important that your actions remain powerfully focused on achieving your goals. “Biting your tongue,” and keeping your emotions in check may be required. Raw energy needs to be carefully channeled through this narrow window of opportunity. You are now able to “strike while the iron is hot”, but cautiously, “kicking into high gear” your most discriminating and methodical strategies. 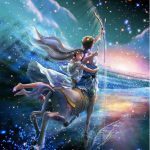 There is the need to end this the right way, as exciting new opportunities, accompanied by an abundance of creative energy, lie just over the horizon. The quality of your new beginnings depend on how carefully and thoroughly your able to clear the decks for something much better. 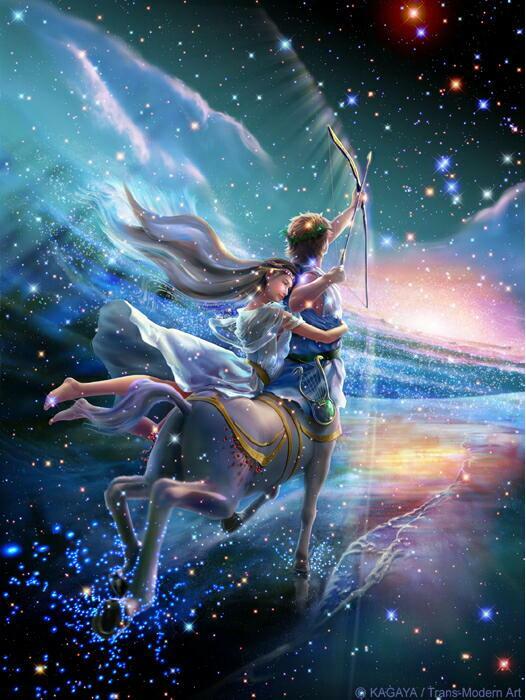 This week as Venus (balanced relationships) moves toward a challenging alignment with Mars/Saturn (constrained action) it is necessary to take a new kind of approach toward relationships. This may involve friends, children, and love. This week you are being challenged to think with your head, not your heart, to consider the “facts on the ground,” to see clearly through the fog, and to adopt a more humble and open approach. 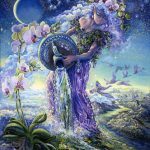 The New Moon in Virgo is a new beginning that encourages disciplined use of the intellect in situations that feel murky, where there are many unknowns and hidden elements, where your power dissolves, and “old ways” can no longer be sustained. 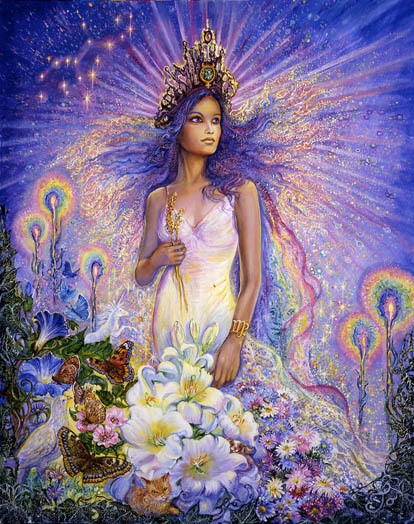 In the presence of Virgo, empathy and compassion can distract and distort thinking. This week you stand to gain from cutting through the noise and speaking the unvarnished truth. 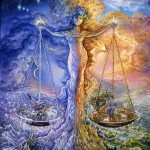 Old tendencies to escape harsh realities may lead you to reject bluntly stated “relationship truths.” That never ends well when Venus and Mars/Saturn collide. 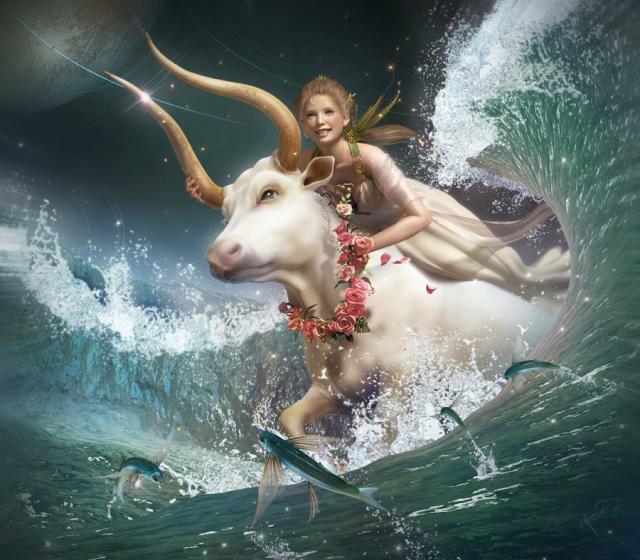 But Venus also trines Uranus, implying the perfect time for a breakthrough. 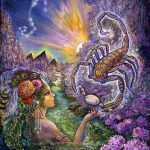 This Week Scorpio may feel under an unusual amount of pressure to control and focus their actions and their overall stye and approach to initiating anything new or confronting anything complicated. Relationships and family friendships intricately involved with your professional goals may be off-balance and in need of deft handling. Personal integrity could be at stake and speaking the truth is important. This week turning down the heat on your emotions and replacing that energy with more detached, unbiased, judgement is wise. Engaging the intellect is critical. Standing back and considering the situation from a broader perspective may give you the kind of understanding necessary to intelligently navigate the tricky twists and turns involved. There is great potential for the transformation of professional friendships that allows for more honesty, creative freedom, and collaborative work. There is also potential for a new approach to relationships with family that allow for the same. You are experiencing the culmination of success, of a life well lived, as you find yourself surrounded by love, natural beauty, and unprecedented freedom. Relaxation is more possible as financial stability intensifies. Gratitude appears to be the wisest response to something that was a “long time coming.” This week you experience a shift as you begin to experience through your healing/work new creative energy and methods. Your work is being redefined in ways that more closely reflect the person that you’ve become and the resources you’ve accumulated. Situations and freedoms allow you to put your personal stamp on your work in ways that were previously constrained. 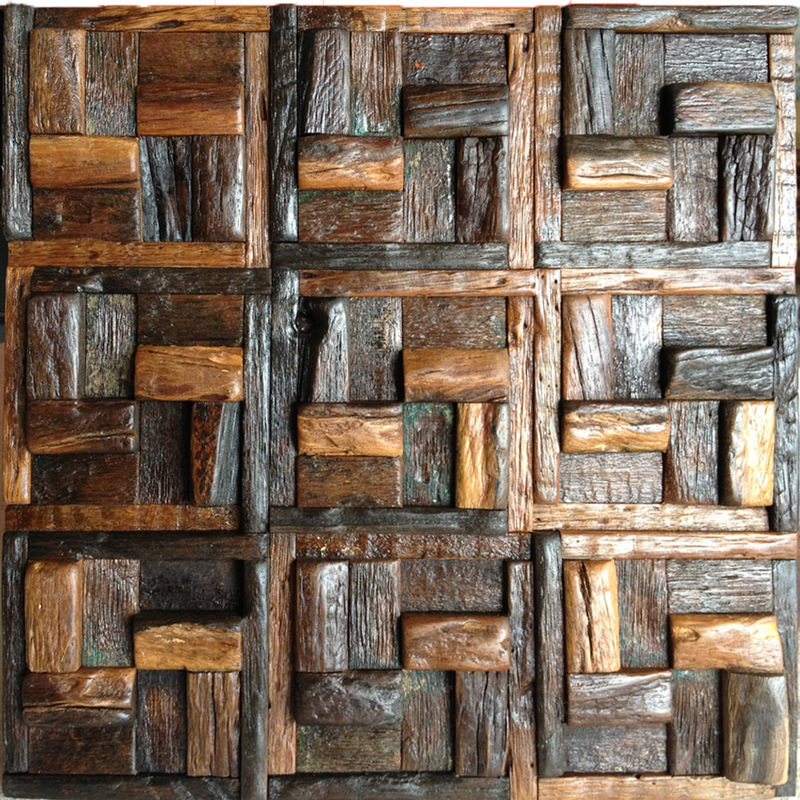 Your work flows in a natural direction that feels powerful and right as your reputation is enhanced. You may now feel that you’re finally playing the role you were meant to play and that you’re now able to be the “voice of authority” in some special area of expertise. You may need to work harder, but the coast is clear and your work is abundantly infused with joy. Along with gratitude, faith in your personal, evolving style and approach is critical. Your chart ruler, Saturn, the planet of burdens, heavy responsibility, and harsh realities, is being highly stimulated this week. There is the indication that you are taking on responsibilities that you really don’t need to take on, but feel compelled to. Weighing yourself down with guilt, saintly tendencies, an inability to delegate, or just needing to control everything may be turning a project you once loved, or a friendship you once enjoyed, into something painful and depleting. You may be taking on so much that “the joy of life” is beginning to slip through your fingers as the spark that once motivated you begins to dim. It is time, this week, to move in the direction of a more restrained approach to work and readily taking on burdens and responsibilities that could easily, and more rightly, be shifted to others. You may have the resources you need to lighten your load and available support that is there for the asking. This week you need to ask. Use your free time to do something you love, something adventurous, something different, that re-ignites the spark of joy. This week brings to an end a long period where you felt suspended, unable to move, unable to take effective action to accomplish your goals, and to move your life in a satisfying, productive direction. Now your faith in yourself is being renewed as you make the transition toward getting things moving again. 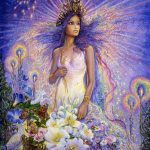 The role you know you’re capable of playing in relationships is beginning to make a “comeback” and this role is essential to the reactivation of your life. You are the uniquely creative force that finds endless ways to entertain by engaging your partner or client in adventures that enhance the quality of their lives while renewing and fortifying your mutual bond. This week is a good time to do the work to plan something especially unusual and creative that will revive what has been on hold for a long time. 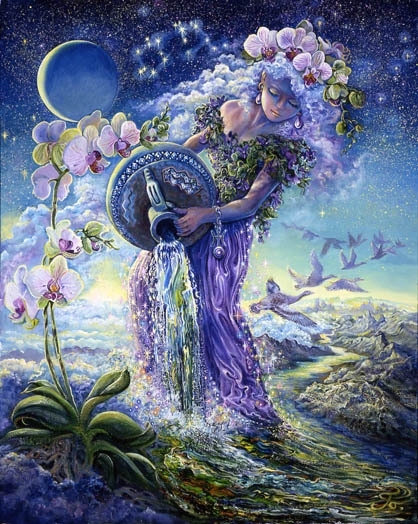 The New Moon focuses you on letting go of an old, stagnant way of life while stepping into something new. 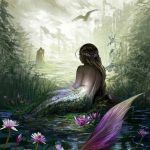 Aquarians get the best sense of who they are through the unique role they play in relationships, stimulating breakthroughs, and keeping it all endlessly interesting. This Week the New Moon in Virgo reflects back to Pisces the practical realities involved in pursuing a course of action that does not take the partner or others into consideration. You may be convinced that your creative efforts and methods to problem solve are truly inspired and can’t help but succeed, but more restrained and well-considered actions may be the wisest approach. Taking others into consideration as you pursue your dreams, finesse your way through, and carefully obscure the “evidence” is required if you are to succeed in the long run. Naivete’ is especially dangerous this week. It may be best to give yourself more time to re-consider. There are some who are more safely kept on the “friendly side of the ledger” rather than shuttled off into enemy territory. You have the creative means to accomplish all that is necessary and an intense, loving motivation to keep you patient and restrained. Keep in mind that the goal is to make things better in the long run, not just short term.